More than 1,000 Kentucky primary care providers have already taken advantage of these learning opportunities. These continuing education efforts are guided by field research, literature reviews, input from topic experts, and recommendations of the LEADS Primary Care Task Force. Find lung cancer at an early, more treatable stage. Have more impact on smoking behavior in less time. Refer to more effective, less invasive lung cancer treatments. Receive more and better information back from treatment specialists. Conduct better “Shared Decision Making” discussions. Quickly connect your patients with survivorship resources. It’s FREE and has games! Kentucky PCPs earn a $100 Amazon gift card for rating the course. To take this free CME/CE course, visit www.lungcancerinkentucky.org. This 1-2 hour course for primary care providers has been approved for CME credit. This activity is approved for 2.0 contact hours of continuing education by the American Association of Nurse Practitioners. Program ID 16072241. Lung Cancer Screening: How to Save 712 Kentuckians This Year! 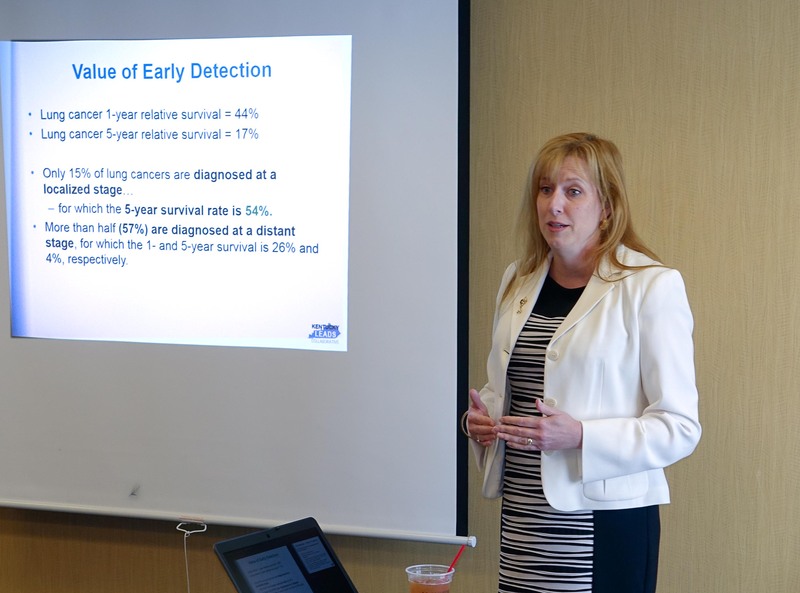 This timely on-demand webinar addresses a host of issues related to low-dose CT (LDCT) lung cancer screening, with presentations by Anthony Weaver, MD, of the University of Kentucky, and Angela Criswell, MPH, of Lung Cancer Alliance. Dr. Weaver explains how screening can be of particular benefit. The webinar covers the USPSTF screening recommendation, including patient eligibility, shared decision making, and smoking cessation counseling requirements. The webinar is a free CME/CE offering of the Kentucky LEADS Collaborative at UofL. $100 Amazon gift card incentive is available for eligible primary care providers, cardiologists, pulmonologists and/or lung cancer screening navigators in Kentucky. Provided by cancer control specialists of the Kentucky Cancer Program at the University of Louisville and University of Kentucky. To request a toolkit delivery, Contact Us. The tools below are provided to primary care providers during free educational visits (academic detailing). Developed by the Kentucky Cancer Program at the University of Louisville based on input from the Kentucky LEADS Primary Care Task Force. Download or print a copy by clicking on the download or print icons in the Report window above. The Pathfinder, provided by the Kentucky Cancer Program, is a directory that can help you find information and services for cancer prevention, screening, treatment, and support services across Kentucky. at the University of Louisville, will increase knowledge among primary care providers of evidence-based lung cancer care across the continuum. Primary care providers (PCPs) play a pivotal role in determining the care pathways for their patients who are at risk for, or diagnosed with lung cancer. Connie Sorrell has more than 25 years of experience building public-private partnerships and managing large scale cancer control projects. She is the Associate Director for Community Outreach at the James Graham Brown Cancer Center and Director of the Kentucky Cancer Program at the University of Louisville. She received her Master of Public Health from the University of North Carolina at Chapel Hill. During her 25 year tenure, she has collaborated with the National Cancer Institute, the Centers for Disease Control and Prevention, Morehouse University, M. D. Anderson Cancer Center, University of Illinois at Chicago, Moffitt Cancer Center, Dartmouth University, and others to develop innovative cancer prevention and control programs for Kentucky. 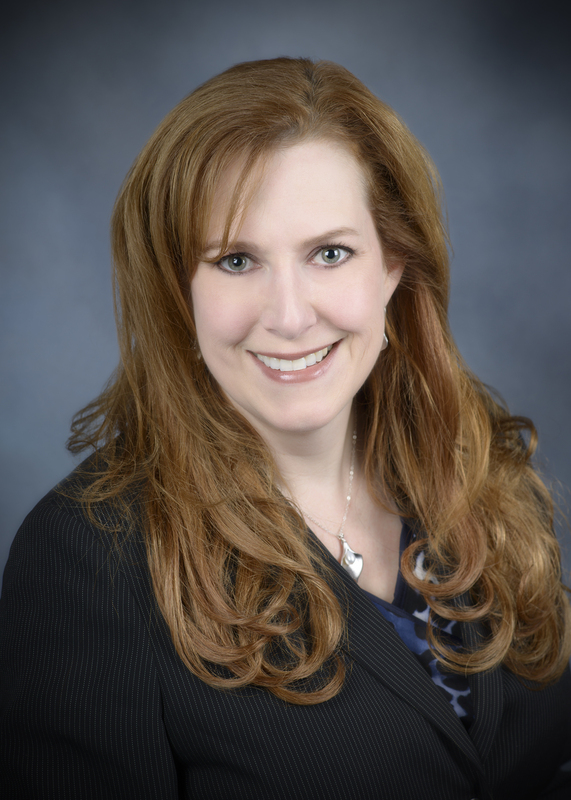 Ms. Sorrell currently serves on the boards of the Kentucky Breast Cancer Advisory Board, the Kentucky Prostate Cancer Coalition, and the Louisville Metro Department of Health and Wellness. She was also on founding boards for Gilda’s Club Louisville and the Louisville Affiliate of Susan G. Komen for the Cure. Today under her leadership, the James Graham Brown Cancer Center is recognized as a leader in cancer screening and early detection, cancer health disparities, and professional education. Dr. Goetz Kloecker is an Associate Professor of Medicine at the University of Louisville Department of Medicine. He is also the Director of Thoracic Medical Oncology and the Director of the Hematology/Oncology Fellowship Program at the James Graham Brown Cancer Center. 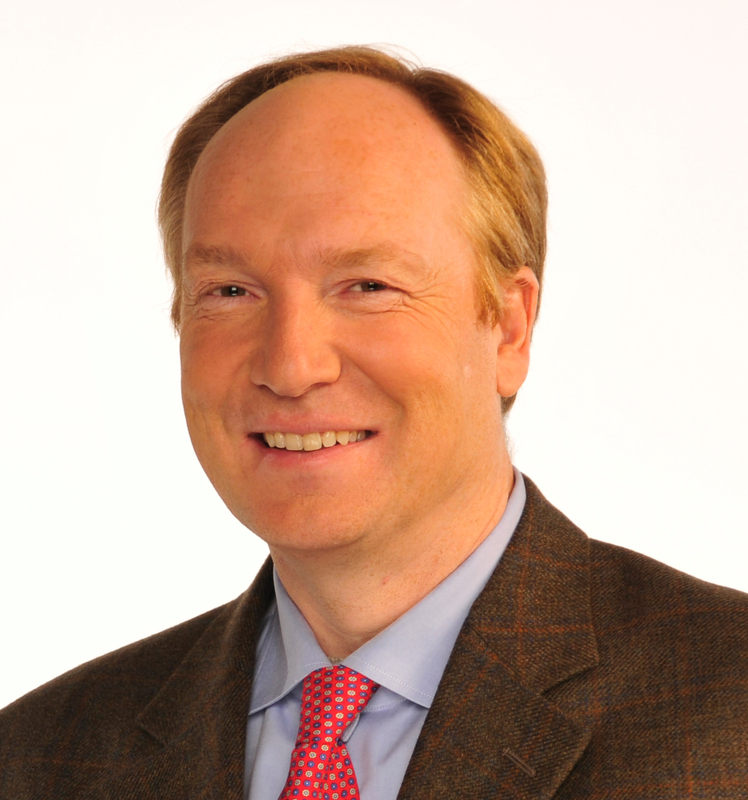 Dr. Kloecker’s clinical focus is on multi-disciplinary approaches to the treatment of thoracic cancers. He works with surgical and radiation oncologists to ensure that patients receive the most effective combination of treatment modalities and have access to the most innovative drugs for the treatment of cancer. His research interests include clinical trials of new chemotherapeutics and targeted agents, identification of barriers to treatment, observational studies and studies on supportive care. Dr. Kloecker has a strong history of collaborating with basic science researchers to facilitate translational research. 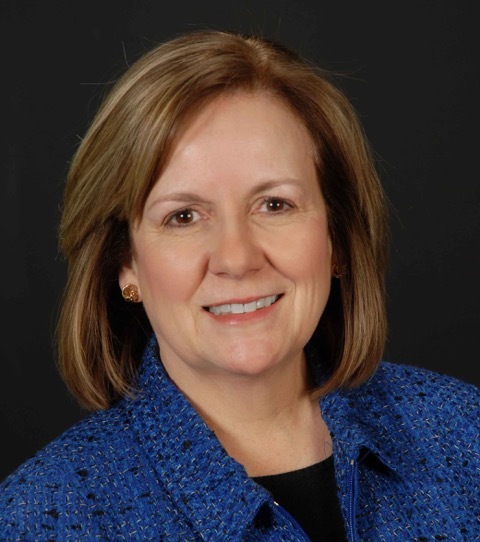 Ruth Mattingly has more than 30 years of experience in health communications, including professional education projects at the National Cancer Institute (NCI). A former Nashville Banner reporter and U.S. Senate press staffer, Ms. Mattingly spent more than a decade working for the NCI. She managed national education programs in cancer prevention and early detection that used media, advertising, materials, community outreach, and regional networking. She also earned three federal Plain Language Awards for translating technical medical information into lay language. 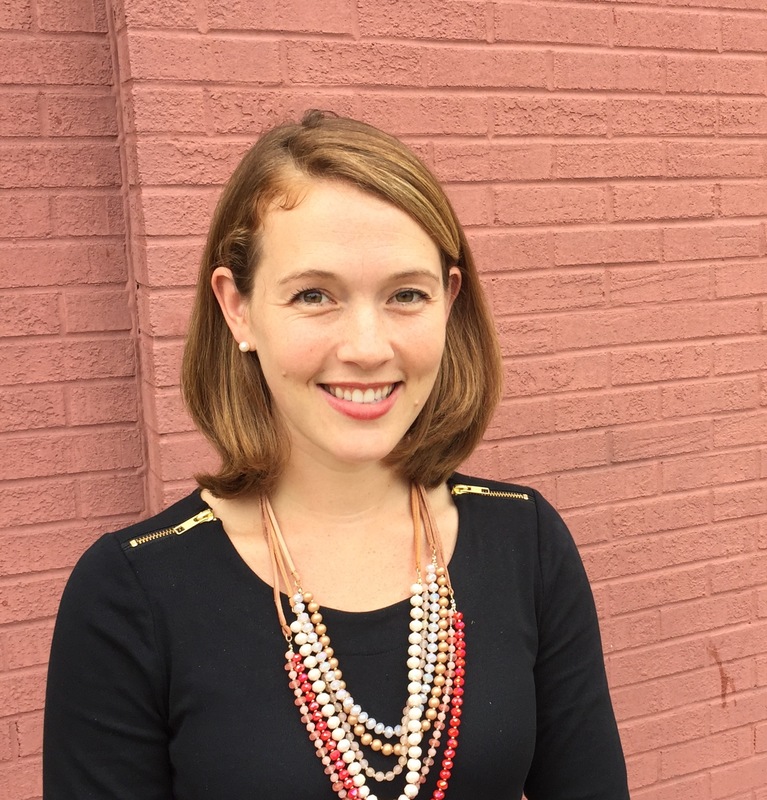 In recent years, Ms. Mattingly served as a communications consultant to federal health agencies before joining the Kentucky Cancer Program at the University of Louisville in 2013. Clients included NCI, National Institute of Dental and Craniofacial Research, Agency for Healthcare Research and Quality, and the U.S. Office on Women’s Health. Ms. Mattingly holds a Bachelor of Arts in Journalism and a Master of Public Administration, both from the University of Kentucky. Celeste Worth is a Tobacco Treatment Specialist and the Professional Education and Training Manager for the Kentucky Cancer Program at the University of Louisville. 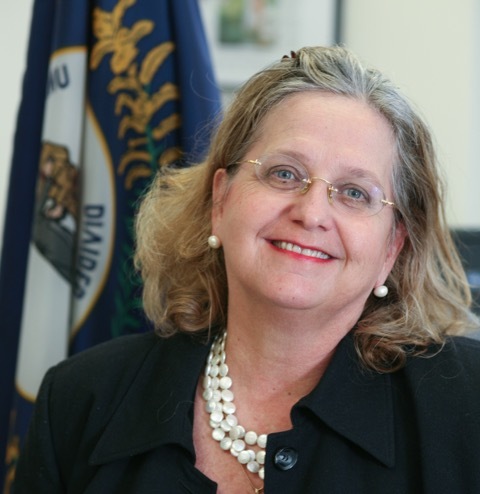 She has developed and implemented nationally recognized tobacco treatment education for over 10,000 multi-disciplinary healthcare providers and students in Kentucky. Ms. Worth received her degree in Health Administration and Community Health from the University of Kentucky and is a Master Certified Health Education Specialist. She is currently a co-investigator of the statewide Provider Education component for the KY LEADS Collaborative lung cancer care project. Morel Jones brings a breadth of experience in project management and professional education to the Kentucky LEADS Provider Education team. She has provided training and technical assistance to diverse audiences on a number of topics, including hospital protocol development, coalition building, community crisis response protocols, medical assessment of human trafficking survivors, cultural competency, and self care. In various nonprofit settings, Ms. Jones has built successful partnerships with local, state, and national entities. Additionally, she has experience providing direct services to indigent populations and is fluent in Spanish. Ms. Jones received her undergraduate degree from Duke University. A native of Louisville, she earned her Master of Public Health (MPH) at the University of Louisville.